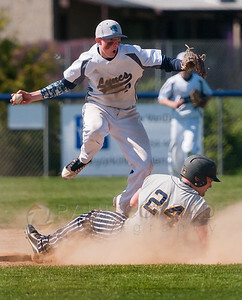 © Paul Conrad/The Bellingham Herald - Burlington-Edison third baseman Trey Lopez (11), right, spins as Lynden Christian outfielder Josh Heutink (22) saftely slides into third base during the fourth inning at Lynden Christian High School on Saturday afternoon May 2, 2015. Burlington-Edison went on to defeat Lynden Christian 8 to 0. 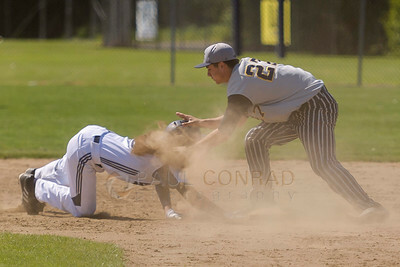 © Paul Conrad/The Bellingham Herald - Lynden Christian right fielder Garrit Sterk (19) dives back to second base after over running it as Burlington-Edison second baseman Chris Cook (27) tags him out during the seventh inning at Lynden Christian High School on Saturday afternoon May 2, 2015. 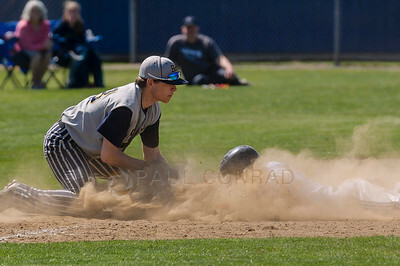 Burlington-Edison defeated Lynden Christian 8 to 0. 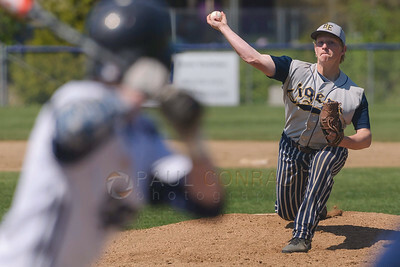 © Paul Conrad/The Bellingham Herald - Lynden Christian relief pitcher Marc Meenderinck (8) pitches against the Burlington-Edison Tigers in the sixth inning at Lynden Christian High School on Saturday afternoon May 2, 2015. 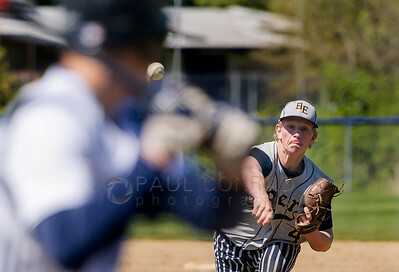 © Paul Conrad/The Bellingham Herald - Burlington-Edison relief pitcher Wes Fleury (24) pitches to Lynden Christian during the sixth inning at Lynden Christian High School on Saturday afternoon May 2, 2015. 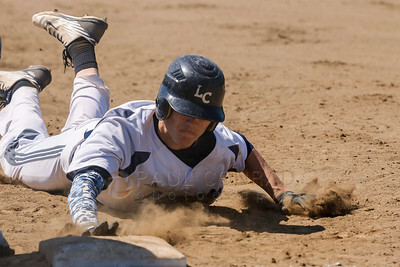 © Paul Conrad/The Bellingham Herald - Lynden Christian Lyncs host the Burlington-Edison Tigers in varsity boys baseball at Lynden Christian High School on Saturday afternoon May 2, 2015. 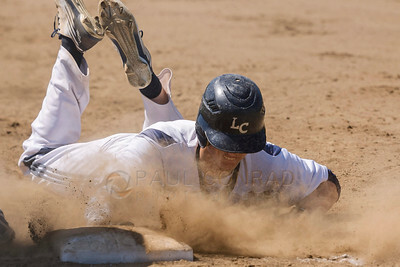 © Paul Conrad/The Bellingham Herald - Lynden Christian outfielder Josh Heutink dives back to first base during the sixth inning against Burlington-Edison at Lynden Christian High School on Saturday afternoon May 2, 2015. 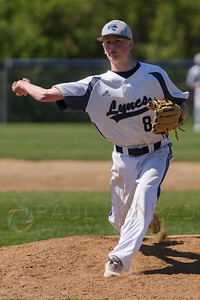 The visiting Tigers defeated the Lyncs 8 to 0. 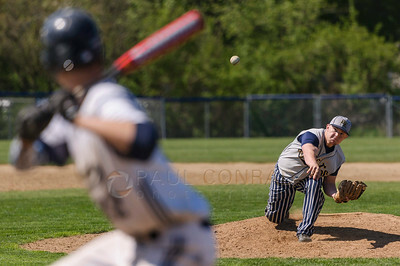 © Paul Conrad/The Bellingham Herald - Burlington-Edison pitcher Sean Ferdig tosses against Lynden Christian during the first inning at Lynden Christian High School on Saturday afternoon May 2, 2015. 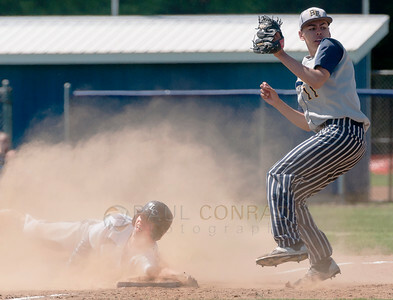 © Paul Conrad/The Bellingham Herald - Lynden Christian outfielder Josh Heutink dives back to first base during the against Burlington-Edison at Lynden Christian High School on Saturday afternoon May 2, 2015. 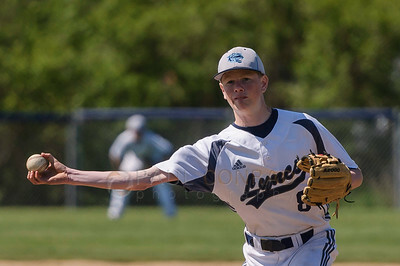 The visiting Tigers defeated the Lyncs 8 to 0. 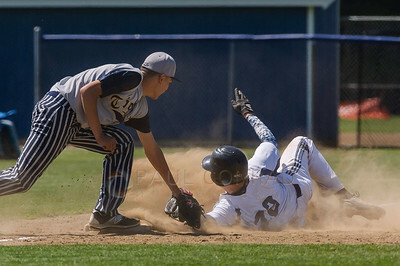 © Paul Conrad/The Bellingham Herald - Lynden Christian outfielder Josh Heutink (22) slides into third Burlington-Edison third baseman Trey Lopez (11) attempts the tag during the fourth inning at Lynden Christian High School on Saturday afternoon May 2, 2015. 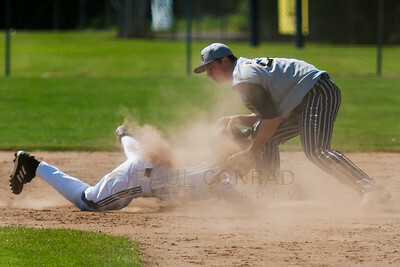 Heutink was safe as Burlington-Edison defeated Lynden Christina 8 to 0. 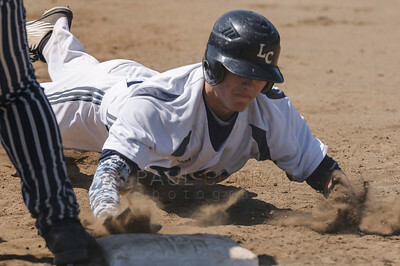 © Paul Conrad/The Bellingham Herald - Lynden Christian outfielder Josh Heutink (22) signals through the dust he's safe at third during the fourth inning against Burlington-Edison at Lynden Christian High School on Saturday afternoon May 2, 2015. 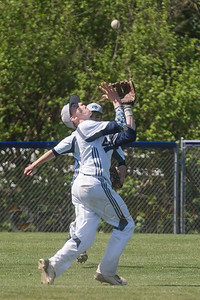 © Paul Conrad/The Bellingham Herald - Lynden Christian shortstop Dylan Meenk (8) fields a fly ball during the fifth inning against Burlington-Edison at Lynden Christian High School on Saturday afternoon May 2, 2015. 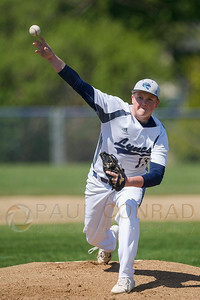 © Paul Conrad/The Bellingham Herald - Lynden Christian starting pitcher Tanner Jansen warms up against the visiting Burlington-Edison at Lynden Christian High School on Saturday afternoon May 2, 2015. 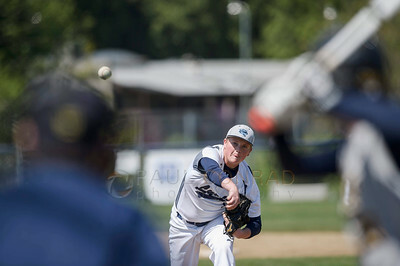 © Paul Conrad/The Bellingham Herald - Lynden Christian starting pitcher Tanner Jansen throws against the visiting Burlington-Edison at Lynden Christian High School on Saturday afternoon May 2, 2015. 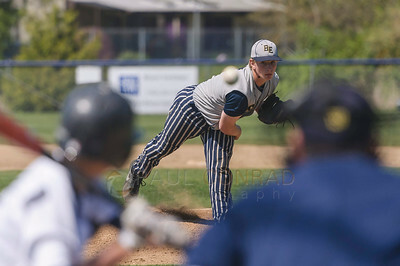 Burlington-Edison pitcher Sean Ferdig (4) pitches to Lynden Christian during the second inning on Saturday afternoon May 2, 2015, at Lynden Christian High School. B-E defeated Lynden Christian 8-0.